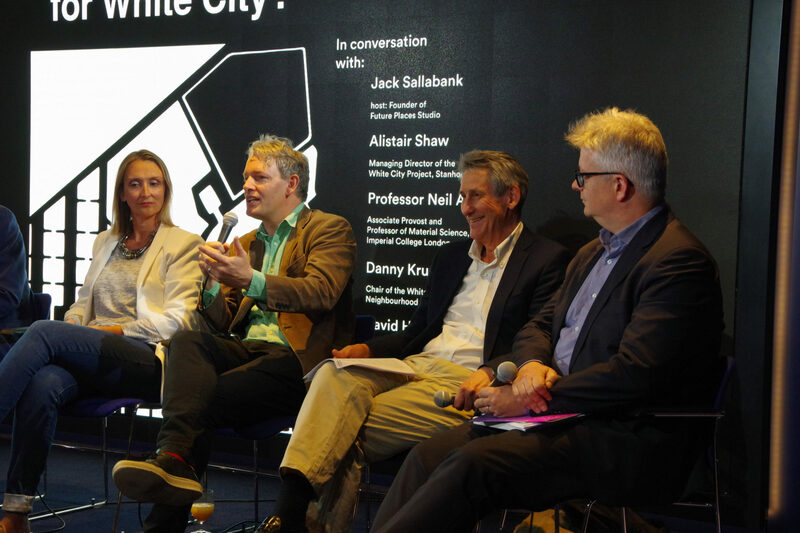 On 25th April 2018, the WestWorks studio hosted a panel discussion on what the future holds for White City. Hosted by Jack Sallabank, founder of the Future Places Studio, the evening was attended by over 50 guests, who congregated to hear perspectives from developers, community leaders and representatives from Imperial College and Upstream – a joint venture between Imperial College and Hammersmith and Fulham Council. 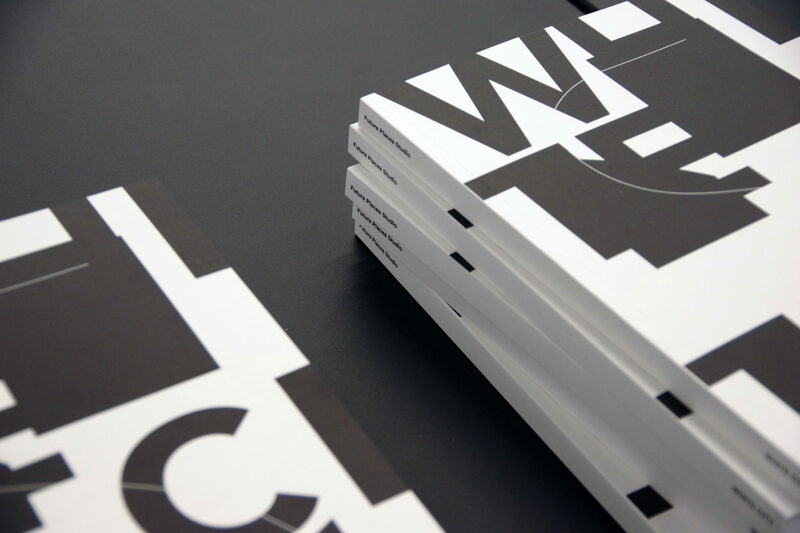 The event marked the launch of a new book ‘White City Story’, a collaboration between local businesses, developers and the Future Places Studio. The book catalogues the changes and modernisation White City has undergone in the last 8 years. White City is one of London’s key development zones and developments such as Westfield Shopping Centre and the newly opened Television Centre have dramatically changed the landscape of the area. The event allowed the opportunity for local stakeholders to come together to reflect and debate on what the future holds for the district. The panel included Alistair Shaw, MD of the Television Centre redevelopment at Stanhope; Jenni Young, Managing Director of Upstream, Professor Neil Alford from Imperial College London, David Height from Mitsui and Danny Kruger, the Chair of the White City and Wormholt neighbourhood forum. The panel held a lively discussion with much of the conversation centred around how best to ensure that the benefits of the redevelopment are felt by all in the local community, as well as how to maintain the openness and accessibility of the new sites to the local residents. The discussion ended with each member talking for 60 seconds on their hopes for future of White City and was followed by an energetic Q&A session from the audience, including a question from local MP Andrew Slaughter on affordable housing. 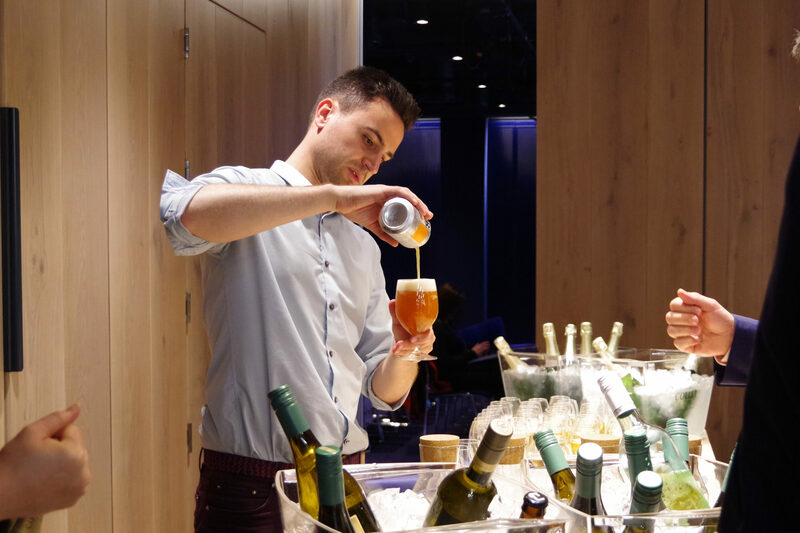 Local restaurant Wellbourne Brasserie provided the food and drinks on the night and guests were greeted with a champagne reception. 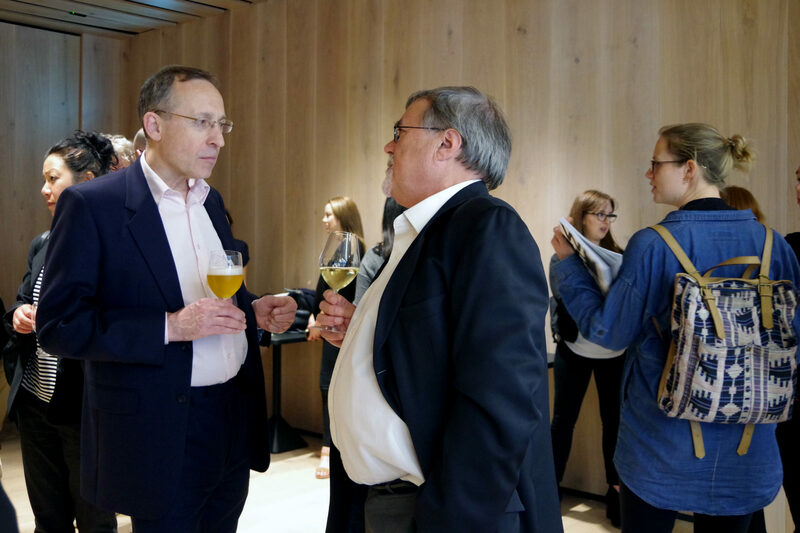 The night ended with a reception of Vol-au-Vents and wine, where the audience were given the opportunity to continue the discussion with each other and the guests on the night.